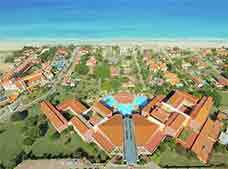 Varadero is one of Cuba's major tourist destinations, offering a complete selection of hotels, services, restaurants and bars set along a narrow peninsula filled with incomparable beauty. 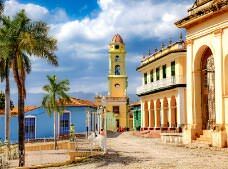 Situated about two hours from Havana, the city of Varadero has one of the island's largest and most beautiful beaches, with 13 miles of stunning Caribbean coastline, soft white sand and friendly local hospitality. 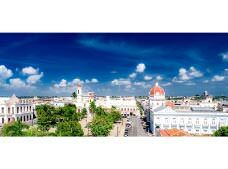 Known worldwide for its amazing beaches and diverse hotels, this city draws in tourists each year with the stunning turquoise tones of the Caribbean Sea, the warm tropical sun and the accessible prices of the Varadero hotels. 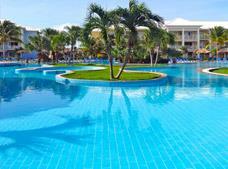 Varadero means sun, beach, Caribbean Sea and relaxation. 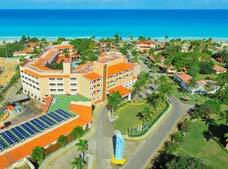 One of the most important destinations in Cuba (second only to Havana), Varadero boasts one of the best urban infrastructures in the country, with more than fifty resorts stretched out along the 13-mile-long peninsula, officially named the Peninsula de Hicacos. Varadero was very possibly populated during the Neolithic period, given the pictographic inscriptions found in various caves throughout the region. 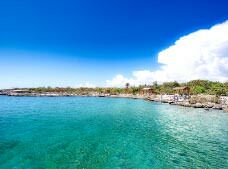 In 1508, Spanish colonist Sebastian de Ocampo discovered the Peninsula de Hicacos, and in the middle of the sixteenth century, the Spanish took down the jungle and relocated the indigenous population from the peninsula as they began to use it as a dry dock and a salt warehouse. Throughout the centuries, the peninsula was also used as a natural hideout for pirates and fugitives. 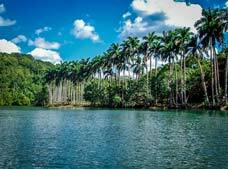 In 1887, three centuries after being established as a salt mine, the peninsula achieved city status when a group of families from the population of the nearby Cuban city of Cardenas gained permission to settle in the area. 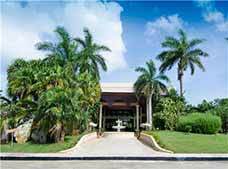 Although the salt mine ceased operations in 1961, Varadero had been considered a highly exclusive destination since the beginning of the twentieth century, already offering a few hotels. By 1930, the city had various residences belonging to the rich and famous, including gangster Al Capone. 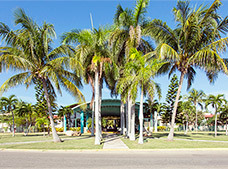 With the Cuban Revolution in 1959, many of Varadero's private properties were expropriated and converted into public parks and cultural centers. 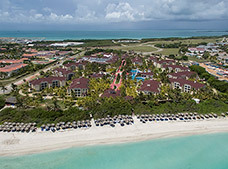 In the 1990s, Varadero experienced a hotel "boom" with the construction of many four- and five-star properties, most built with foreign capital. 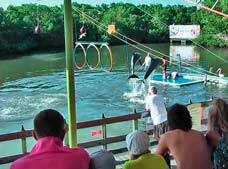 These hotels, mainly with all inclusive vacation packages, began to attract numerous tourists. 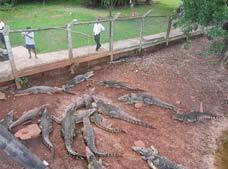 Today, the city receives around a million tourists per year and is considered a calm, pleasant and tranquil option for vacationing. 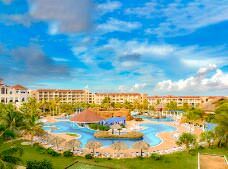 Varadero possesses one of Cuba's most diverse hotel scenes with both international and local chains, and it is one of the most important tourist destinations on this Caribbean island. 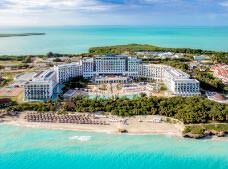 Set along a peninsula surrounded by beautiful beaches, most of these hotels offer impressive ocean views. 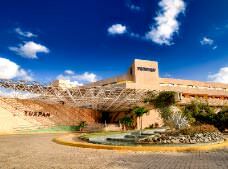 Also, within the city, it's possible to find everything from modest accommodations to huge complexes offering all inclusive plans. 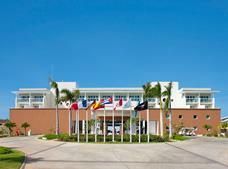 When you visit Varadero, prepare yourself for enjoying a serene and relaxing atmosphere. Don't run, don't hurry, and don't expect to find many fast food restaurants. 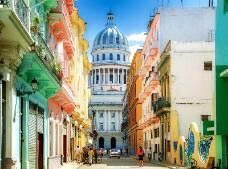 Cuba, especially Varadero, offers its own vacation style and approach on life, with a slow and easy-going pace. 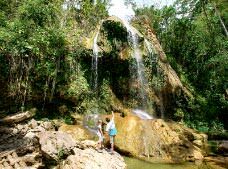 In Varadero, you will experience pure and gratifying relaxation that is not solely based on luxury and sophistication, but relies on contact with nature, the rhythm of music, and the simplicity of the small pleasures in life. For a moment, forget about visiting ostentatious restaurants and giant shopping centers. Instead, dedicate your time to immersing yourself in the tranquil and cheerful ambiance of this destination. 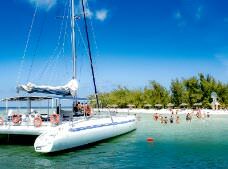 Relax and enjoy the pleasant rhythm of the Caribbean. 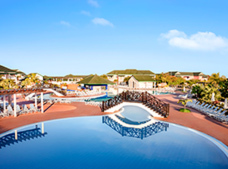 After all, you're on vacation in Varadero!